Recently, Zoe had an eye appointment and we heard something we’d never heard before: “come back in a year.” A year?!? Zoe has never in her life gone a full year without an eye appointment (her first was at 9 months old). It’s thrilling and a bit scary all at the same time. Her eye doctor explained that now that she was nearly 8, many of her visual pathways had matured, so the chances of developing amblyopia again are very, very small. Certainly we will bring her in if she’s having trouble seeing, but otherwise, we’ve graduated to yearly eye exams! 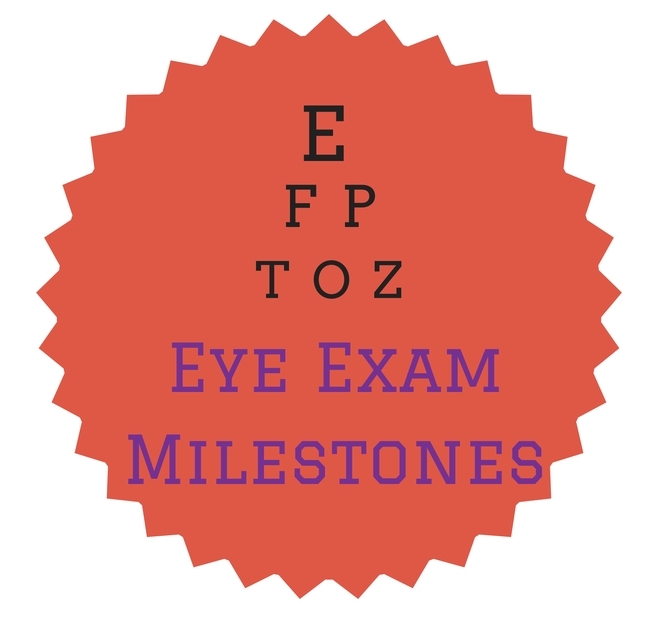 It got me thinking of other milestones that you might get to celebrate if you have a young child in glasses, patches, or contacts (not all kids will have all the same milestones, and they won’t all happen in the same order). 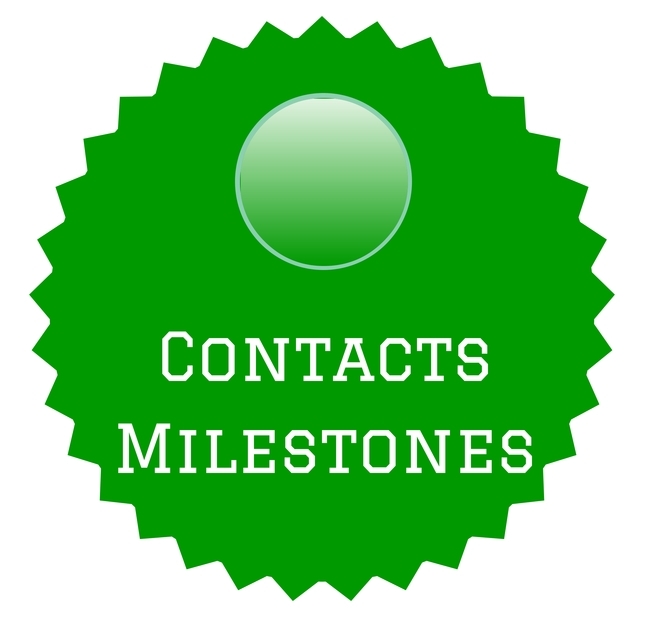 What other milestones have you hit with your child? 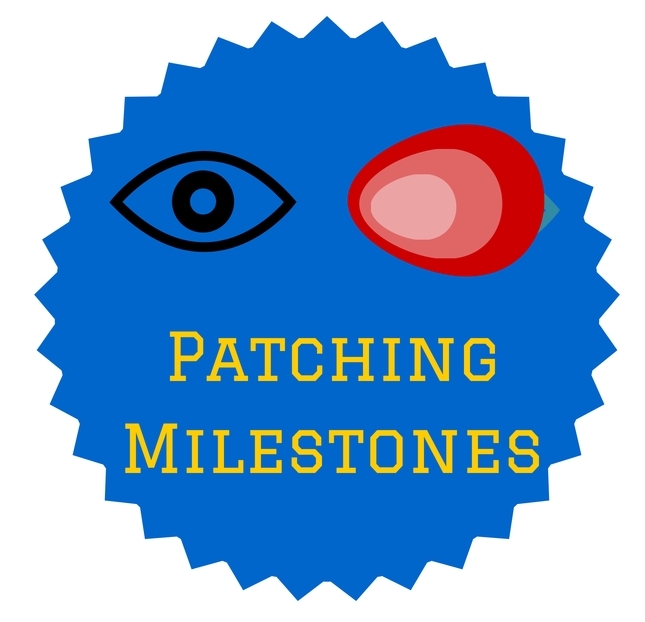 And what milestones are you looking forward to? Ann, i noticed your blog that you said, “amblyopia shouldn’t return again” Does this mean that your L4E had it return? My daughter recently was diagnosed with refractive amblyopia, and was not aware of possibility of it returning once we got it taken care of. Hi Christopher, good question. We did not have it return, but I know that it is a possibility. For kids younger than 7 or 8, the brain can go back to suppressing vision from eye, for instance, if there’s a big change in prescriptions such that one eye is seeing less clearly again, the brain could start suppressing the vision from that eye which could lead to amblyopia. 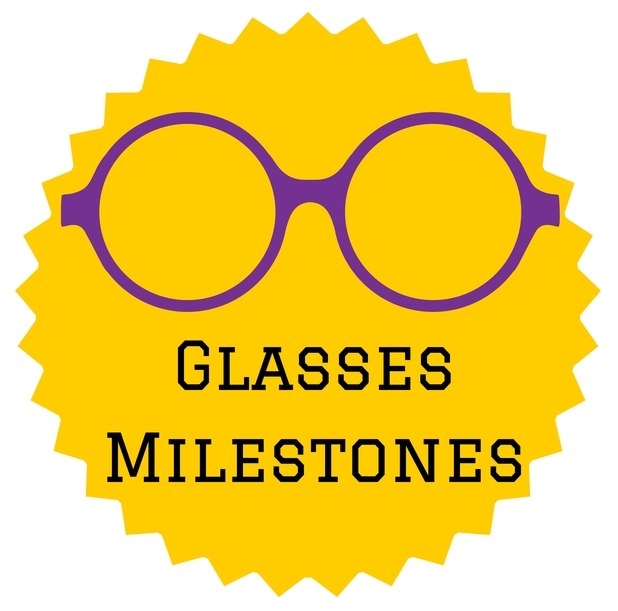 I agree, getting my child to go a full day without taking her glasses off is a really great milestone. My child has a hard time with her glasses, because she’s been getting minor headaches from her frames since she still needs to get used to wearing them on her face. Do you think that her frames may be too tight? She has such a small face that I’m afraid that if they aren’t tight enough on her face that they’ll keep slipping down the bridge of her nose.